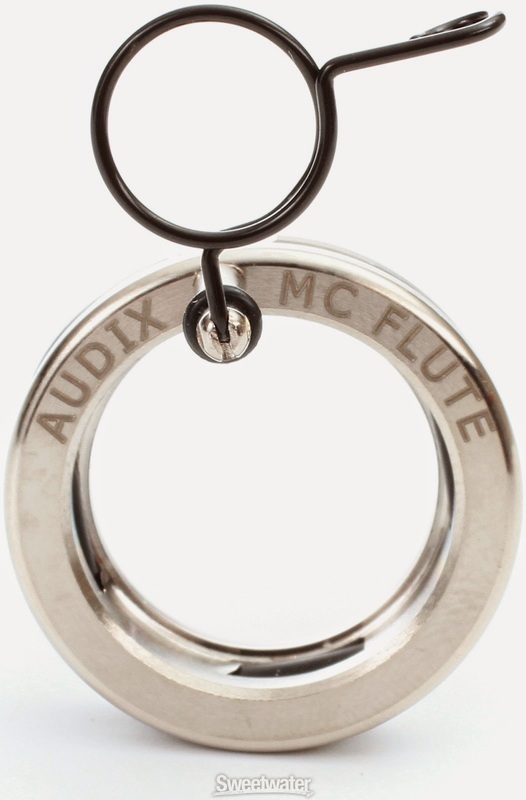 The Audix ADX10-FLP is a miniature, high performance professional condenser with a custom designed flute head joint mount! The design featured with the ADX10-FLP keeps the microphone in place making it ideally suited for live performance. With a smooth uniform response over frequency range of 50-18kHz, the ADX10-FLP offers a warm, rich sound not typical of microphones this size. 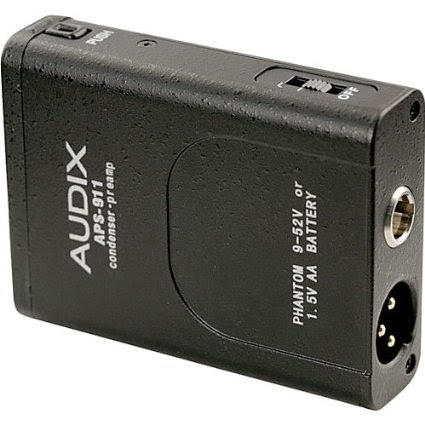 The ADX10-FLP comes in a wired format and can easily be adapted to wireless system. 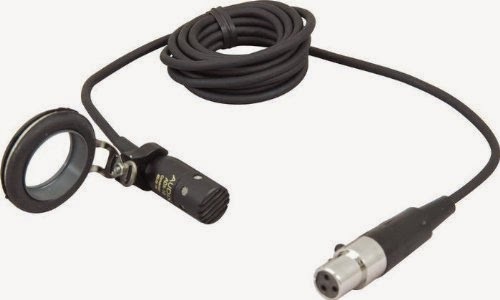 Operating on phantom power of 9-52volts with the provided pre-amp module (APS-910), this microphone can also be used in battery mode with an optional power supply. 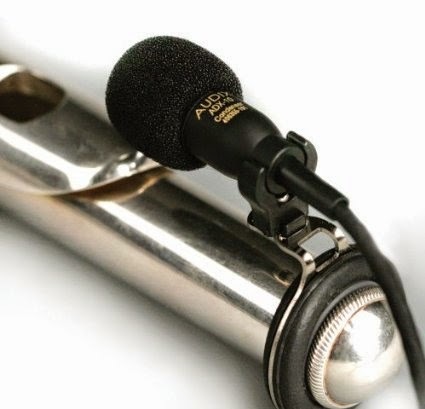 Installation on the flute is simple; with the "crown" detached, simply place the O-ring portion of the ADX10-FLP mic clip at the end of the head joint and reattach the crown to the head joint. Machined from solid brass, the ADX10-FLP features the Audix hallmark E-coat finish. The microphone comes complete with flute mount and phantom power adapter.